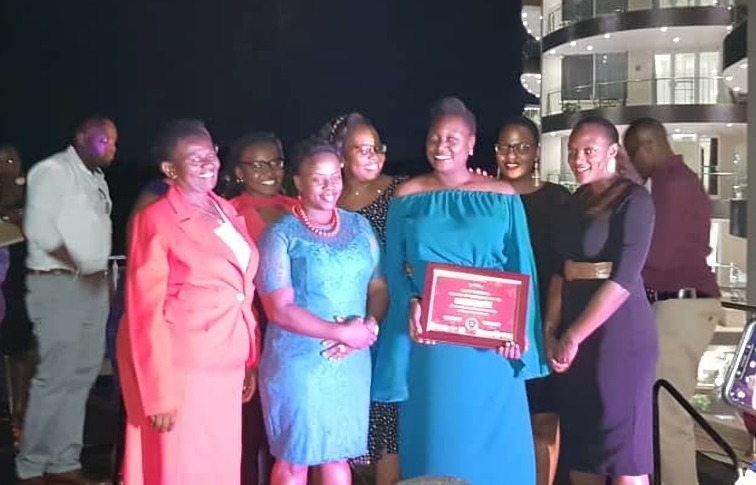 KAMPALA – In a star-studded ceremony, The Meet The Boss edition, dubbed, “Lioness in Business,” rewarded exceptional gallant women of Business in Uganda. 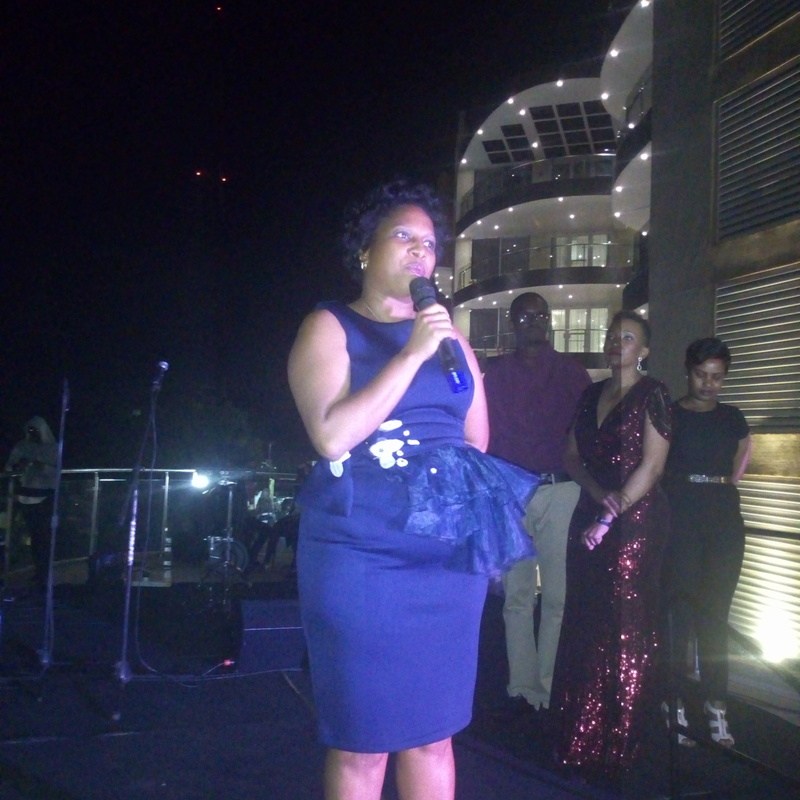 Held in partnership with Uptown Group Limited and Uganda Women Entrepreneurs Association Limited (UWEAL), the 5th Meet the Boss edition crowned up the International Women’s Day with various discussions on support young women in entrepreneurship to foster the country’s growth. 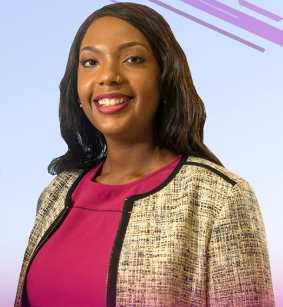 “We have been in existence for over 30 years and this time we have seen phenomenal women – one after another – from our patron Mama Tereza Mbiire, we have continued and the vision has moved and today we have over 28 chapters across the country with about 15,000 actual members in our database and over 60,000 across when you add up the chapters,” said Angela Bageine, the Chairperson Uganda Women’s Entrepreneurs Association Limited . She further revealed that for a single association to have such members being impacted upon, is farfetched and the reason for UWEAL exists. ‘I thank all the members for over the 30 years who have grown the association (UWEAL) to this particular point,” she added. “Today we stand as women to celebrate across the country and Internationally and what we are looking for as women. We are phenomenal and should never forget it and need to mentor and coach others”. Santa Joyce Laker Atiak Outgrowers Coop. Society agribusiness and among others that were awarded. The fifth Edition of meet the boss attracted sponsors that include : Skyz Hotels, Comfort Homes, Post Bank Uganda , Hunters , UWEAL, Victorious Schools, Kembabazi Catering, among others .